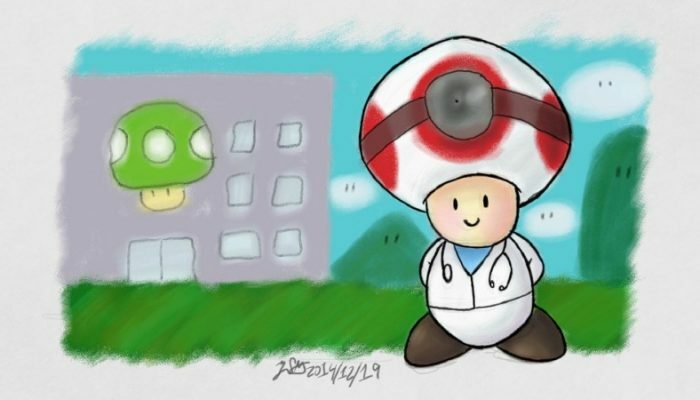 NintendObserver’s select content on Art Academy: SketchPad for Wii U.
Miiverse artists were way better back in the #MadeinMiiverse days. 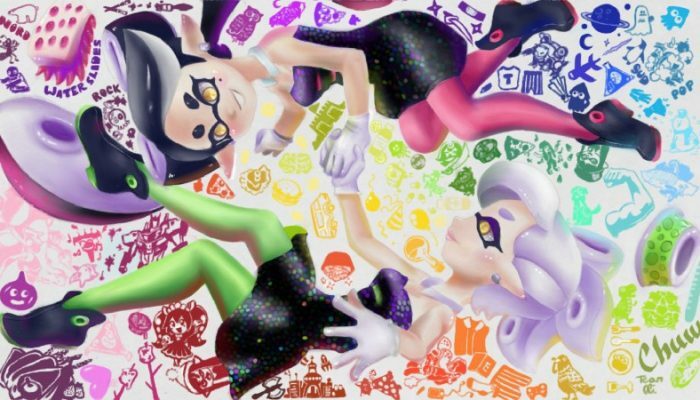 Winners of the Miiverse Splatoon art contest. 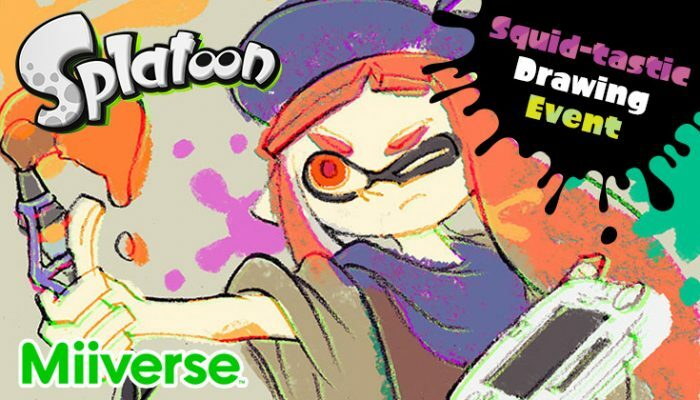 Not sure I understand the title but there's an Art Academy event for Splatoon on Miiverse. 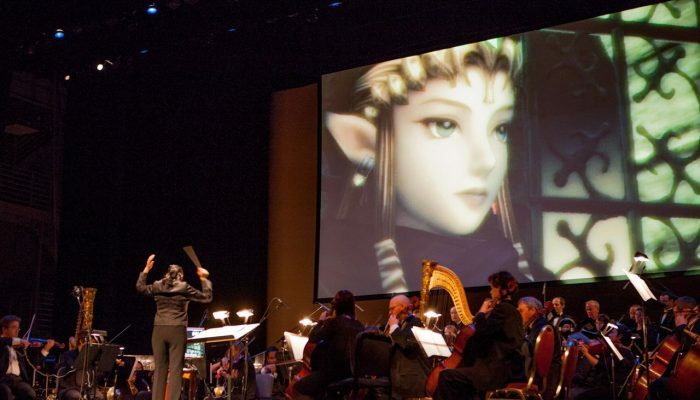 Right in time with the Japanese Symphony of the Goddesses concert in Tokyo. 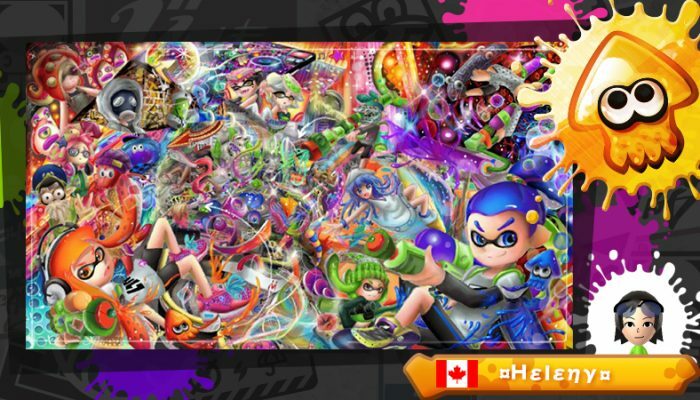 A whole lot of Captains. 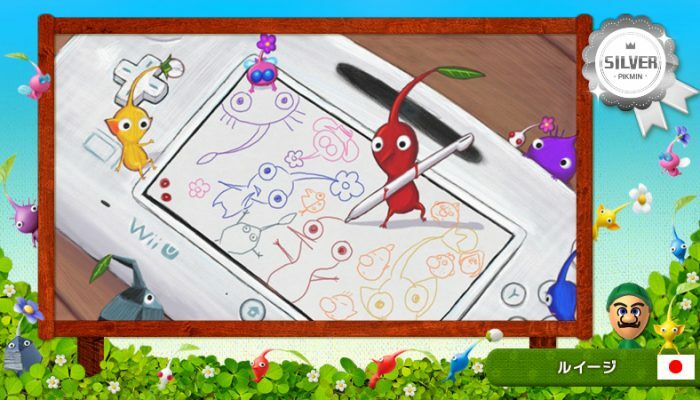 Some of the best Pikmin drawings on Miiverse made with Art Academy: SketchPad. 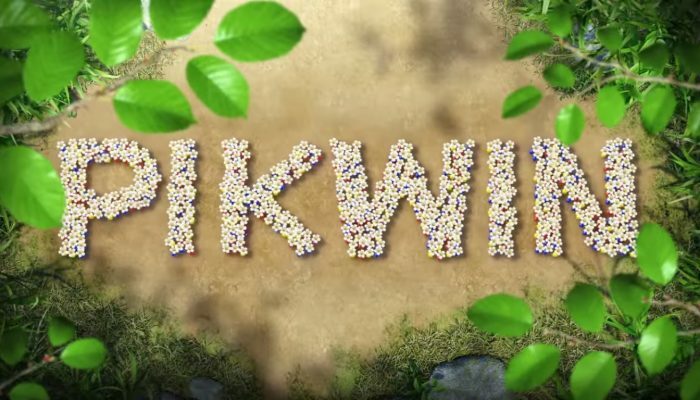 Theme is "Pikmin Spotted!" 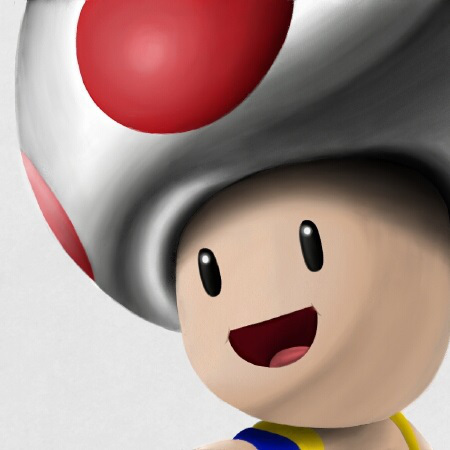 Don't forget to sign your drawings. 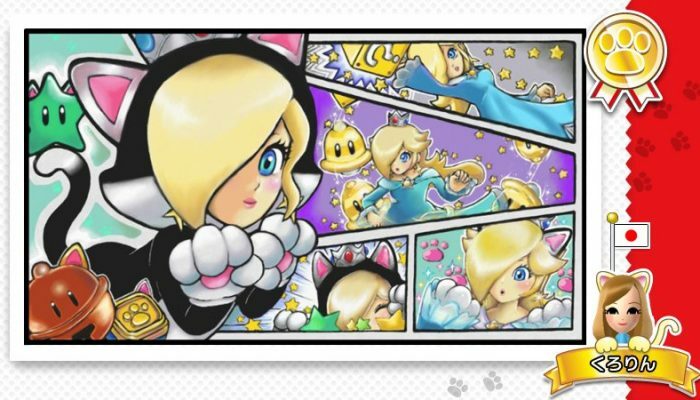 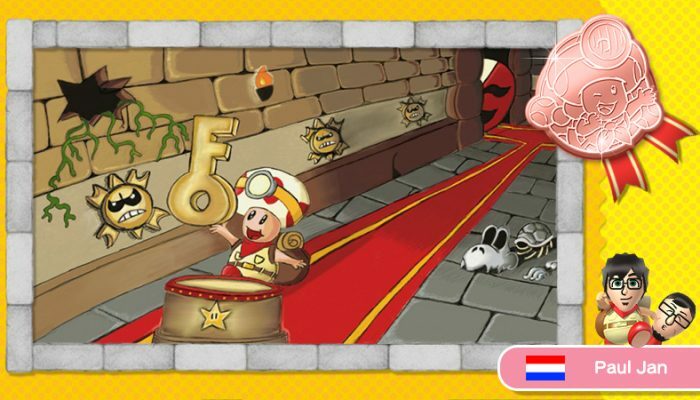 The results of the Super Mario 3D World-themed event are on Play Nintendo. 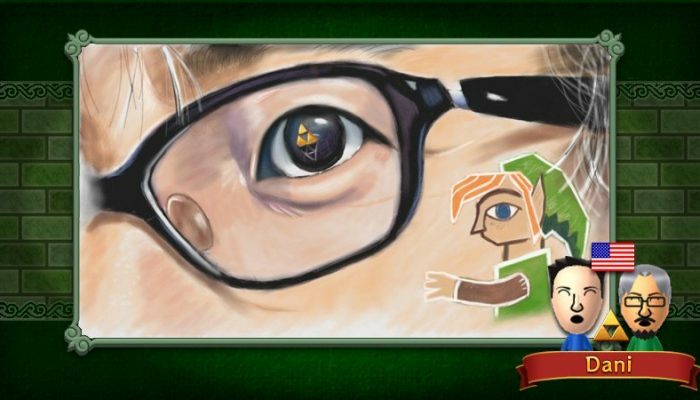 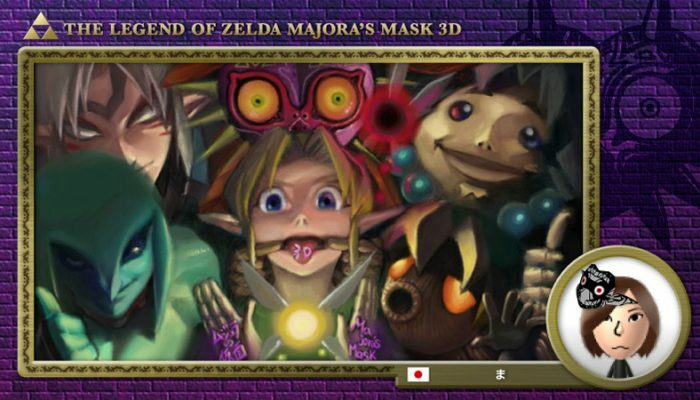 Amid favorites from Eiji Aonuma himself. 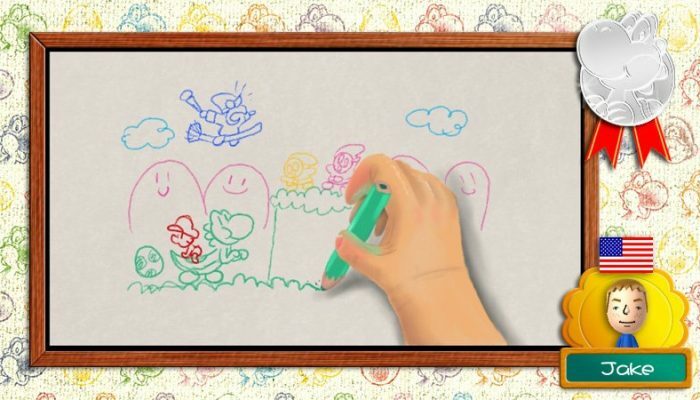 Miiverse celebrating Yoshi in art. 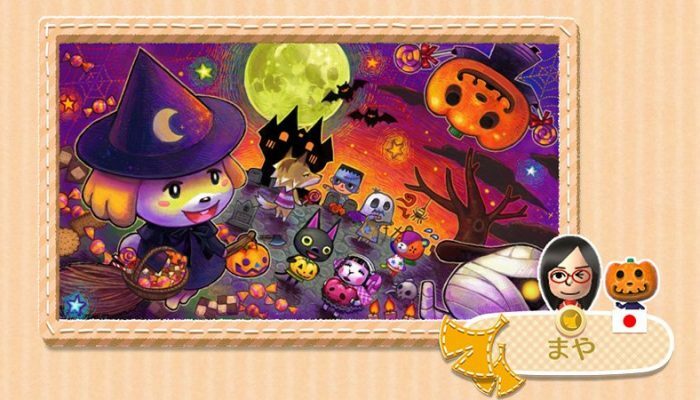 New Leaf in seasons as seen from the lens of Miiverse artists. 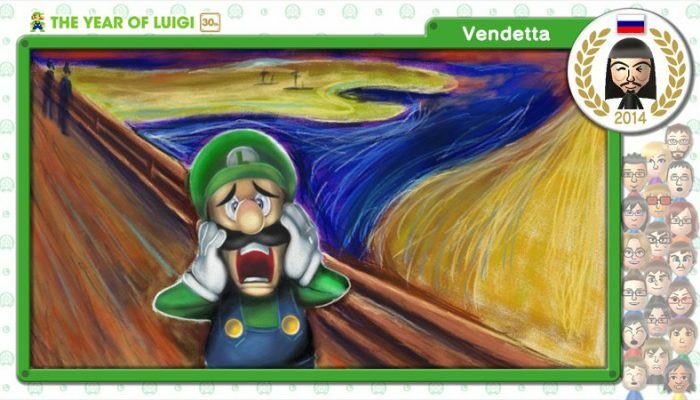 Miiverse's take on the past Luigi festivities.